Huawei has all but confirmed the names of the upcoming 2018 flagship thanks to a promotional poster unveiled just today at Mobile World Congress 2018. 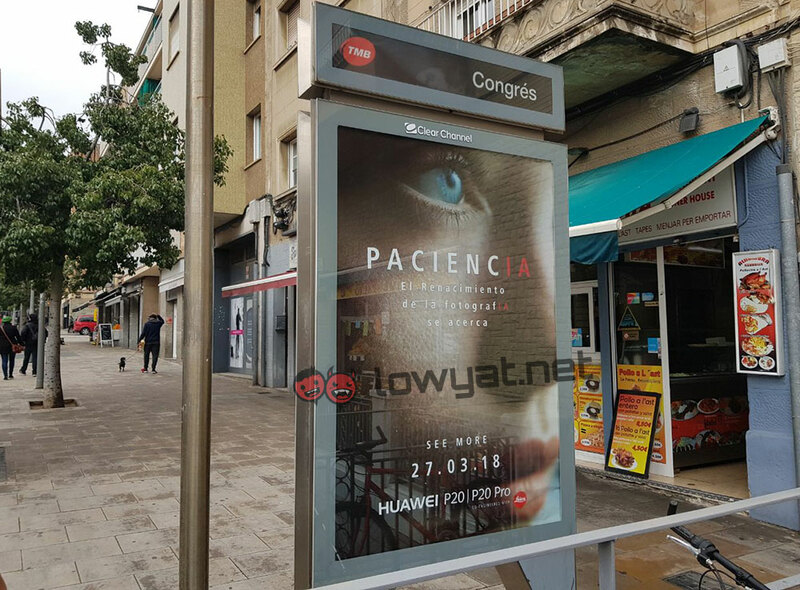 The poster clearly shows the Huawei P20 and P20 Pro names alongside the official launch date of 27 March. Alongside the confirmed model names, the phrase “Paciencia. El Renacimiento de la fotografia se acerca” is seen, which is Spanish for “Patience. The Renaissance of photography approaches“, which is most likely a hint to the upgraded photography features on the phone. It is also a subtle jab at the Samsung Galaxy S9 and S9+ smartphones, which focuses heavily on its new camera features. Previous leaks mention the larger model to have the Plus branding, but the new promotional poster confirms that the new Huawei flagships will be called the P20 and P20 Pro. As a recap, some of the features expected includes the FullView 18:9 ratio display, a 3,320mAh battery for the P20 and 4,000mAh unit for the P20 Pro, dual camera for the P20, a possible triple camera setup for the P20 Pro, the HiSilicon Kirin 970 SoC and also a push in AI-assisted photography. 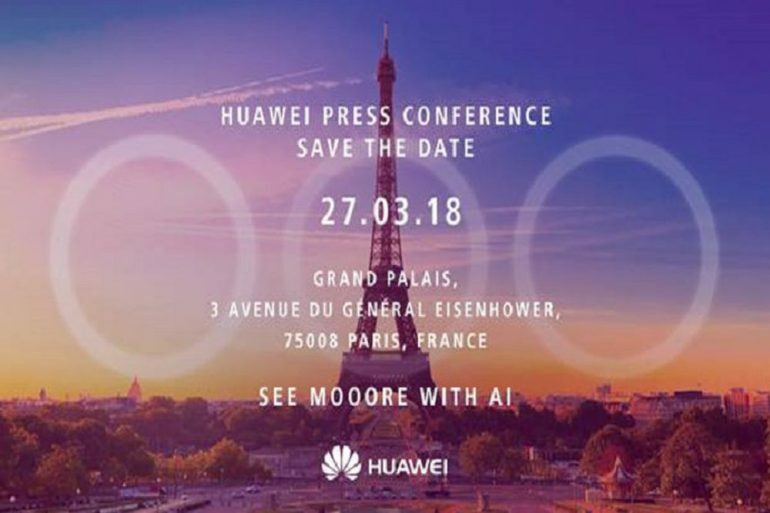 Huawei will officially launch the Huawei P20 and P20 Pro in Paris, France on 27 March.